What Should People Do In An Abusive Family? There are things that victims should do when they are being abused in the family. The most obvious way is to seek help. The first people to reach is relatives and then trusted friends. They should be able to take care and protect us. However, there are also organizations that are designed to help people who are trapped in an abusive situation. Psychotherapy sessions are often necessary to make sure that we will obtain the needed assistance. All family members will be involved to make sure that the vicious abusive cycle can be terminated immediately. The willingness to change should be one step that people should take if they want to stop abuse. 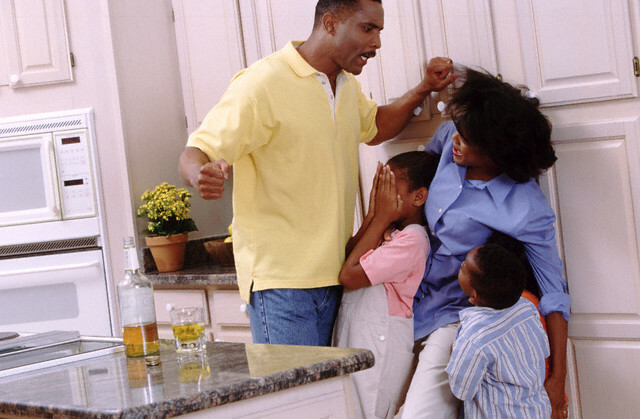 The abusive family member should be aware of what he or she is doing in the family. They should be able to educate themselves by realizing that abuse won’t bring any benefit in the family. They should know that whatever they are doing right now is not working at all. Victims should be empowered to get back on their feet to lead a normal life once again. Therapists should know when someone in the family enters an abusive episode and it’s often an invisible line. This would happen when the individual has conscious awareness and full control about themselves. They should be educated about certain line that shouldn’t be crossed to avoid hurting other family members. The abusive family member can be emotional that they forget common sense. Things can be quite scary for everyone involved. When tension builds up, it is easy for people to get out of control. We will be more easily to say things that we don’t want to. Unfortunately, it isn’t easy for us to stop saying those stupid things that may hurt our spouse or children. It feels like someone else is taking over our body. For this reason we should know how to properly control our tension. People with lose self-esteem could also have tension problems and they are not able to keep their emotion in a manageable level. It is important for us to know what’s going on with our mind. Tension building may reach critical level when we have a number of physical signs, such as flushing face, sweaty palms and heart palpitations. This is also a sign that we have been affected by stress. People who hold their emotion often could also clench their fist and hold their breaths often. All of a sudden, we may explode and break things around us. This is a poor way of releasing tension. The whole family should learn how to properly release their tension. The best thing to do is to regularly acknowledge that everyone is having tension buildup. The tension should be released immediately when it is at a moderate level. Each family has different ways of releasing tension, such as having fun together. But the most important thing is to communicate and try to identify things that cause our tension to build up. These issues should be removed or addressed immediately.